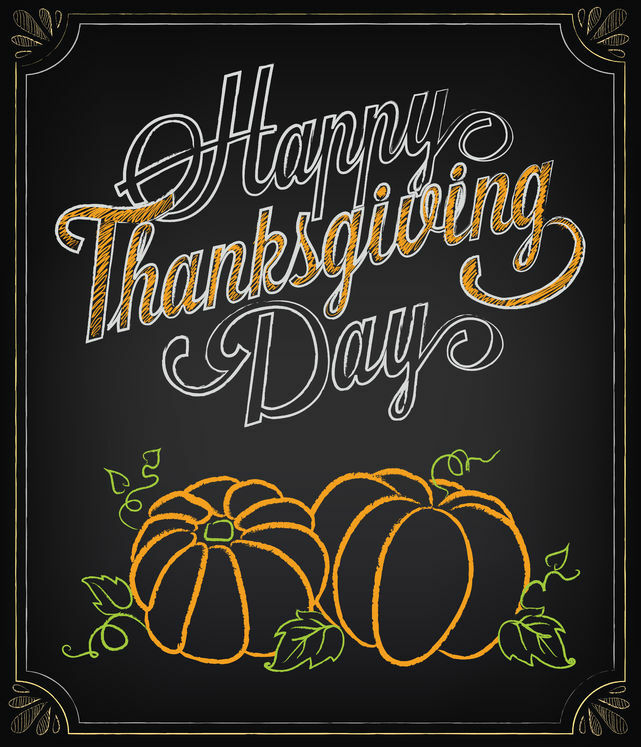 Nearly 400 years ago, the pilgrims and the Wampanoag people shared a harvest celebration, the forerunner of today’s Thanksgiving holiday. The early pilgrims had to overcome many challenges in the New World. Their first year was rough, and about half of the original colonists died of starvation and disease. They knew the meaning of hardship and loss. As a funeral director, I also know the meaning of hardship and loss. I often meet people at the worst time of their lives, when they have lost a loved one. A death puts families under pressure, and they’re expected to make dozens of decisions quickly. My goal is to ease that pressure by thoughtfully guiding them through the funeral-planning process. At that first Thanksgiving, the pilgrims took time to give thanks. When I meet with families to plan a funeral, I can sense the thankfulness they feel. They are grateful for the time they spent with their loved one. I hear it in the stories they tell and the obituaries they write. I’m grateful for the chance to serve families at Legacy Funeral Chapels in Gillett and Green Bay. I’ve had the opportunity to get to know many wonderful families. Oftentimes, we do not meet under the best of circumstances, but I hope they walk away with a lighter heart, knowing we will handle every detail with dignity and care. We take away the worry, so they can focus on the good times and happy memories with a grateful heart.